Learn how to make beautiful things from paper! ← Hello, new author here! Ilyere here! I sometimes upload origami tutorials to my YouTube channel. 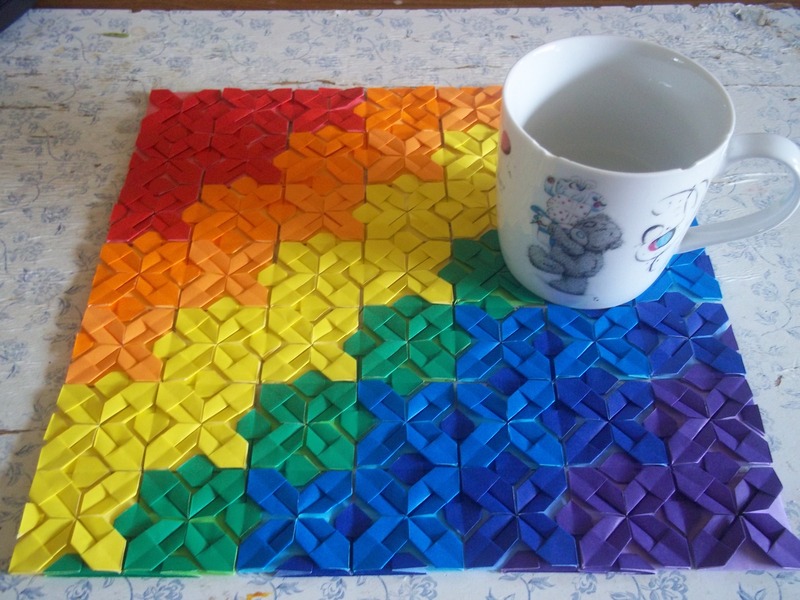 I’ll share with you my latest one on how to make a unit for an origami placemat. I changed my format up a bit compared to my older videos, so let me know what you think of it. Click me to see the video! Learn how to make this! Thanks for the tutorial, I started making a table cover. Hi you have a good site over here! Thanks for posting this interesting stuff for us! If you keep up this good work I’ll visit your weblog again. Thanks! If you can't fly, I'll paint you wings!